The Neil Pryde 3-finger 5mm gloves are beyond being functional, flexible, and warm. 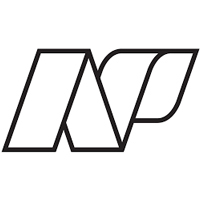 They feature NP's antimicrobial and anti-odor bamboo charcoal liner for hygiene, smoothskin rubberized outer for incredible grip and windproofing, and elastic Velcro wrist fasteners to make getting them on and off very quick and easy. Cold water? Yes, please. 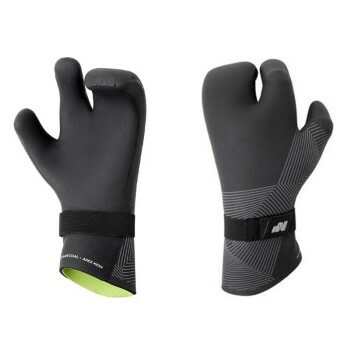 Neil Pryde 3-Finger 5mm Gloves provide comfort and warmth. The Pre-Bent shaping allows optimal comfort, while the 5MM gives warmth. These gloves are great! I have been kiting for years and always hate the typical thicker gloves. These are pre curved, so the 5mm does no cause hand or arm cramping. A necessity for anyone who is riding in cold weather.